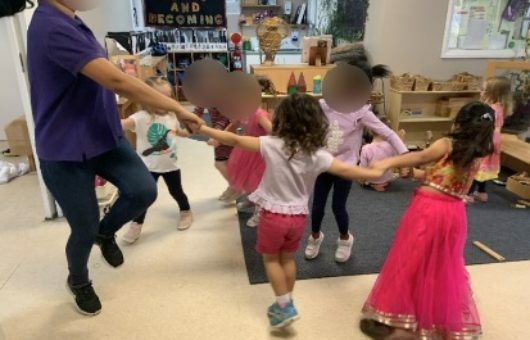 Our early learning centres provide a warm and safe setting in which our children feel that they are a part of an extended group and we strive to build upon this feeling of belonging on many levels. Our aim is for the children at our centres to grow to become well-integrated within the various aspects of community living as they get older. We feel that a ‘sense of community’ is essentially the quality of the relationships and connections that brings people together and we develop this within the centres, within the local community and within the extended community. 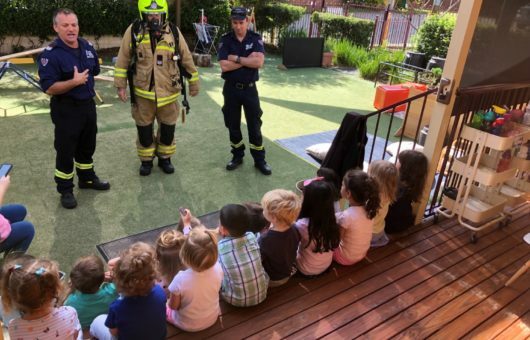 At our centres, we all love having friendly visits from interesting and entertaining members of the community such as our heroes at the fire station and police station. 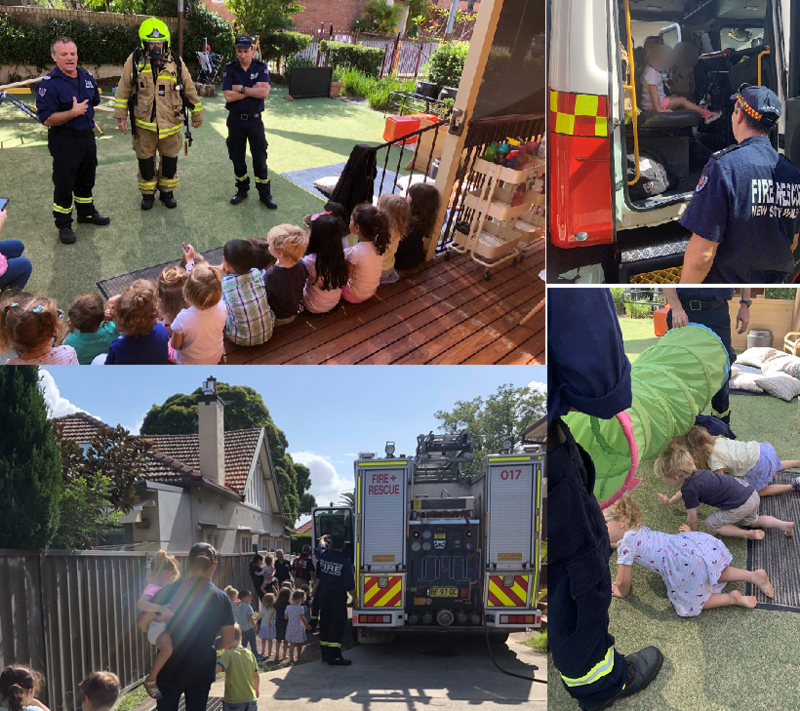 The children get to see these vital community services in a face-to-face setting so they can ask lots of questions, see all sorts of exciting equipment and perhaps be inspired by the types of roles that they might have one day when they become more active members of society. A great way for us to get out amongst our local neighbours is to stroll down to the nearby bakery to go on a shopping excursion. Along the way we discuss road safety, wave at friendly neighbours and shopkeepers, talk about the different shops and services, and chat about community living. The children enjoy the shopping experience and it gives them an opportunity to interact with adults who have their roles in the community, such as the cashiers, and the children get to experience being a part of the action – paying and getting change and practicing social skills and common courtesies. Coffee shops are another vibrant aspect of many communities and occasionally we go on an outing to our local cafe. It’s always an adventure and a lot of the learning comes from observation as children watch the way people relate with others, seeing the rhythm of community life. 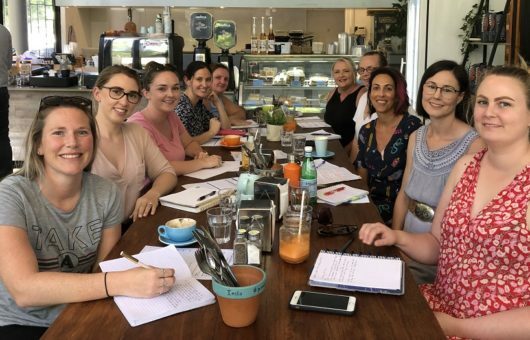 This sense of community plays an important role in the development of the children’s feelings of support and security, and it confirms to them that in a community, just like in a coffee shop, we all work together towards mutually beneficial outcomes. Children thrive when they feel that they belong and are in an environment with supportive and caring relationships so it is valuable for children to understand that there is a wider community that extends beyond the learning environment and outside of their day-to-day family lives. To extend this feeling of belonging to the wider community, we feel it’s also important for our children (especially the older ones) to get out and about to see different places and interact with the people who live and work in those areas. 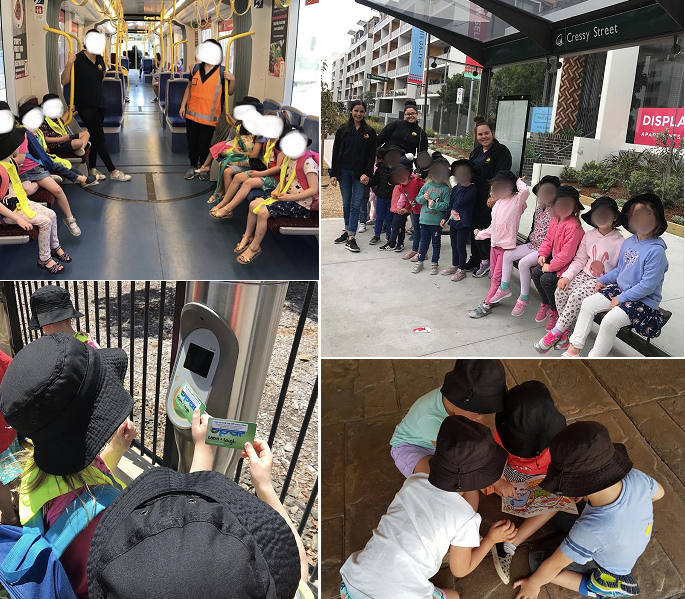 It’s a joy to see our children interact with those in the wider community – ordering a treat from the bakery or saying hello to a bus driver as they tap their Opal card – it’s wonderful when they begin to experience that ‘sense of community’, feeling comfortable and independent while together with their friends. 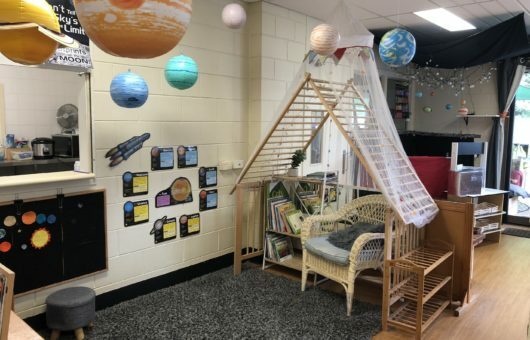 Our educators are with the children at every moment to help them with factors such as safety, boundaries and generally acceptable behaviour in a community setting. When our children see members of the community living their everyday lives, they experience the community in action, the different types of jobs and services and the feeling of being in new environments filled with learning opportunities. They see how everyone belongs to larger groups and how people all work together as part of a greater team. 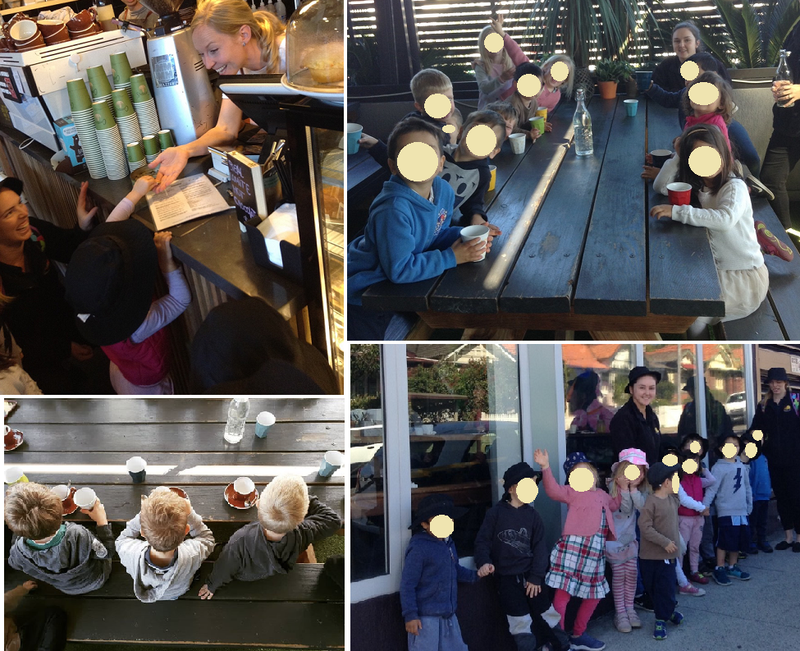 Very quickly our children feel a sense of belonging, becoming more comfortable with the community ways and interactions. 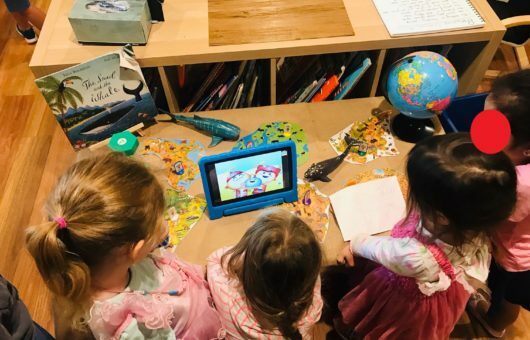 These skills and experiences leave lasting impressions and we see the children grow in terms of confidence, worldliness and in their role-playing where they recreate aspects of community life within the centre.